The week before Christmas, our neighbors had a cookie exchange and I wanted to do something different so I thought I would try something new. 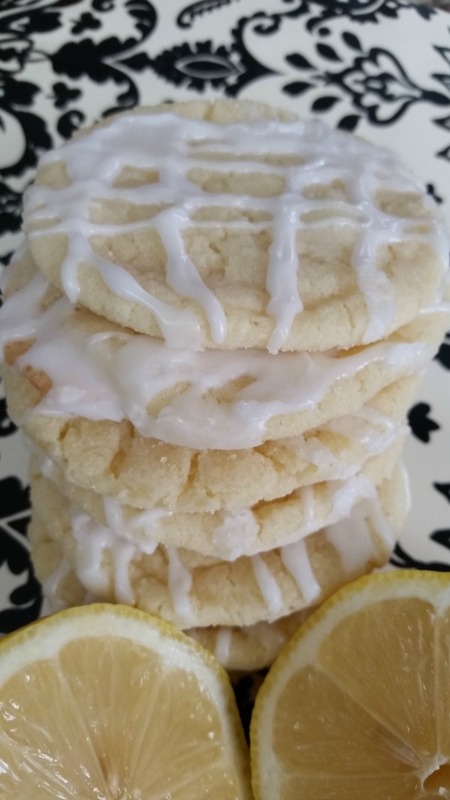 I found a lot of lemon sugar cookie recipes on pinterest but I tweaked them a little to make these taste more like lemon bars…which I LOVE! 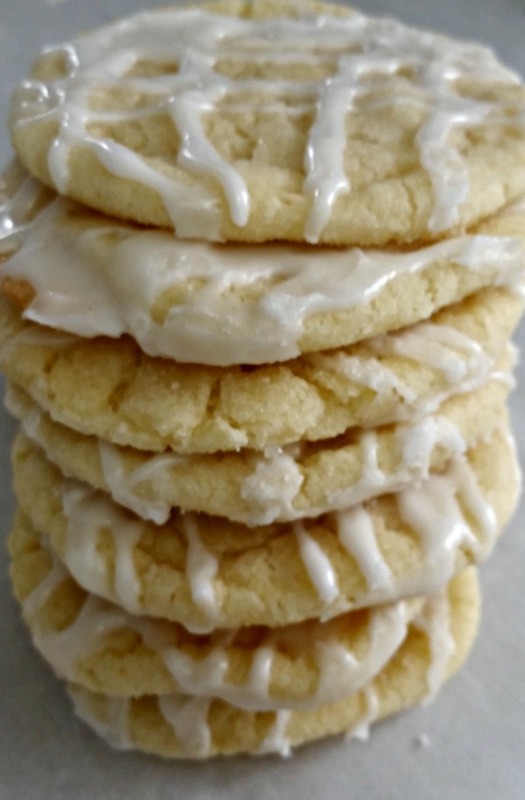 Lemon Bar cookies were born! There are only a few things I changed but I think it made a huge difference. Instead of using lemon zest, I used lemon essential oil, and instead of using all water in the icing, I used half lemon juice. The first time I made them I substituted ALL of the water with lemon juice and they were awesome! For those who aren’t quite as obsessed with lemons as I am, half and half might be better, but play around with it and see! I took these to 2 different parties, and they were the first dessert to vanish at both! Yes…they are that good! 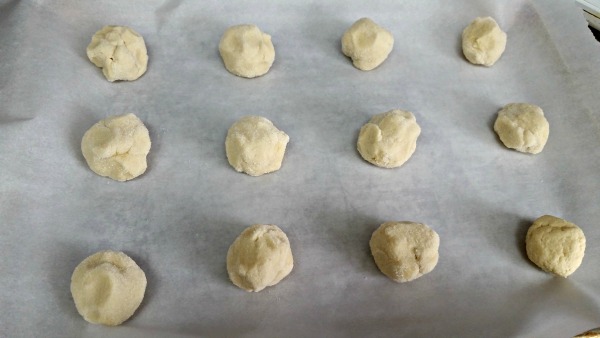 This recipe requires no chilling in the fridge before rolling into balls…YAY! And I know mine look more like blobs but HEY! They still turn out lovely! I have a gas oven and mine took about 10-11 minutes. For the glaze, use freshly squeezed lemon juice for best results. You can use half water and half lemon juice,or more lemon juice–it’s up to you!!! Preheat oven to 350. 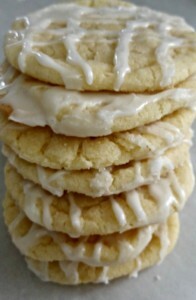 Cream Butter sugar and vanilla. Add Egg and mix until light and fluffy. Add in lemon oil and lemon juice. 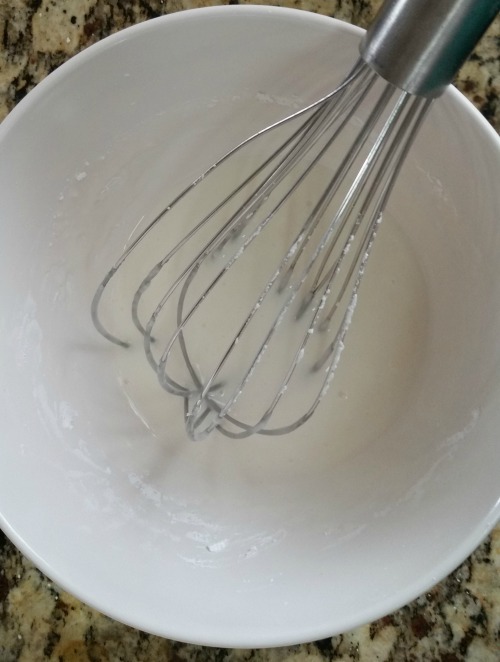 Mix dry ingredients in separate bowl then add slowly to wet ingredients. Roll into 1 inch balls then roll into sugar. Place on an ungreased cookie sheet (I like to use parchment paper) and cooke for 9-11 minutes. While they are cooking, mix together the glaze and put into a plastic bag. Seal one end and snip of a tiny corner. 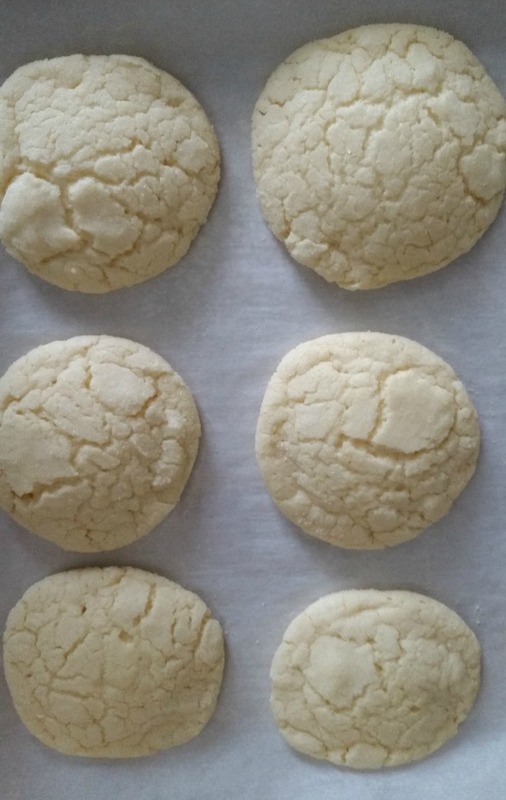 Glaze cookies after they are slightly cooled.